Home Tesla Has Tesla reached the point of no return? It has been nearly eleven years since Tesla launched the 2008 Roadster. 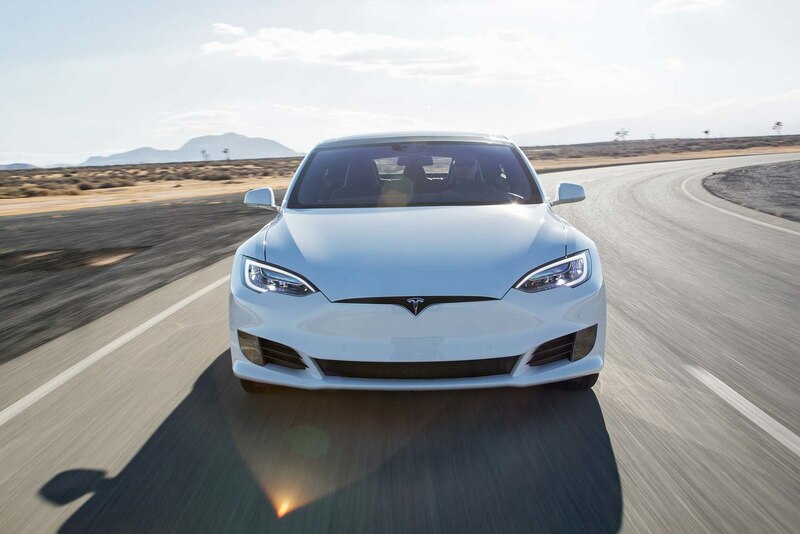 Since then the company has delivered nearly 600,000 cars in more than 30 countries around the world, with the United States accounting for more than half of those deliveries. Tesla has earned itself a fair share of criticism but to discount electric cars as nothing but money-losing is stretching things a bit too far. To be fair, Tesla reported profits three times in its history and each time the company could have said: we are a niche player, we would rather take things slow and keep our investors happy. Why bother about increasing the production volume and go for scale, when you can concentrate on profits? Tesla’s cash balance has shrunk in the last six to nine months, but that has got a lot to do with the company’s stubborn refusal to raise more capital. I have argued many times before that the company should raise money and concentrate on achieving scale as quickly as possible instead of trying to prove itself to critics. If green cars are loss-making, that’s because it’s an industry that’s still under-developed. The solar industry was a huge loss maker several years back, and to some extent they still are. But as more and more production came live all over the world, the cost kept dropping and the industry is already on the verge of completely replacing fossil fuel based power generation. Few more years and Solar power generation will rapidly start replacing fossil fuel based power generators. Would the world have reached this stage, if businesses stopped investing in a technology that had the potential to disrupt the status quo? 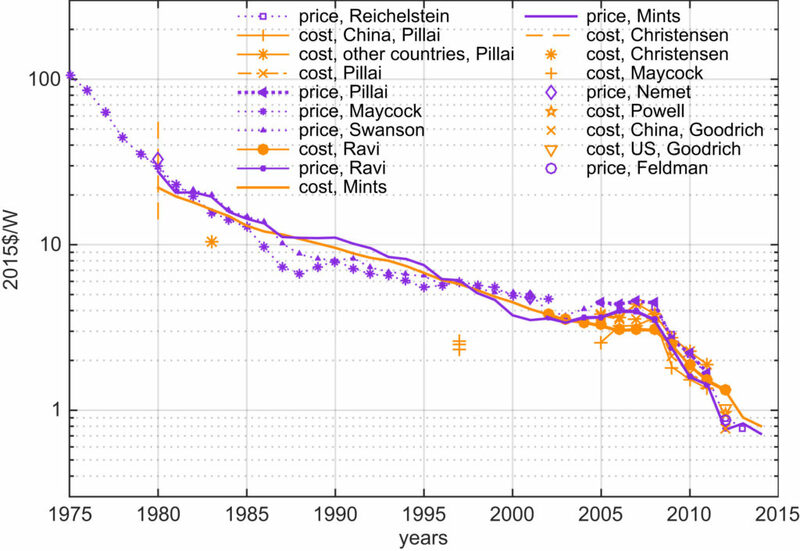 Cost of solar photovoltaic (PV) modules fell by 99% over the last four decades? Why? 22% drop just because of economies of scale and nearly 60% because of technological improvement. Guess that’s not something that the horse breeders of 1900’s would have wanted to hear. Batteries cost a ton of money, costing a bulk of the manufacturing cost of electric cars. The higher cost of battery turns electric cars into a loss-making venture for automotive companies. But to argue that they will be “loss-making” forever is akin to accepting that technology will stay at a standstill forever. If there is one thing that humans are good at then it is our refusal to accept what we have is good enough and we need to stay content with it. If that was the case we would still be riding horses and still believe that the earth is flat. And why did they even build ships back then?